Jack. not created oleh me!. 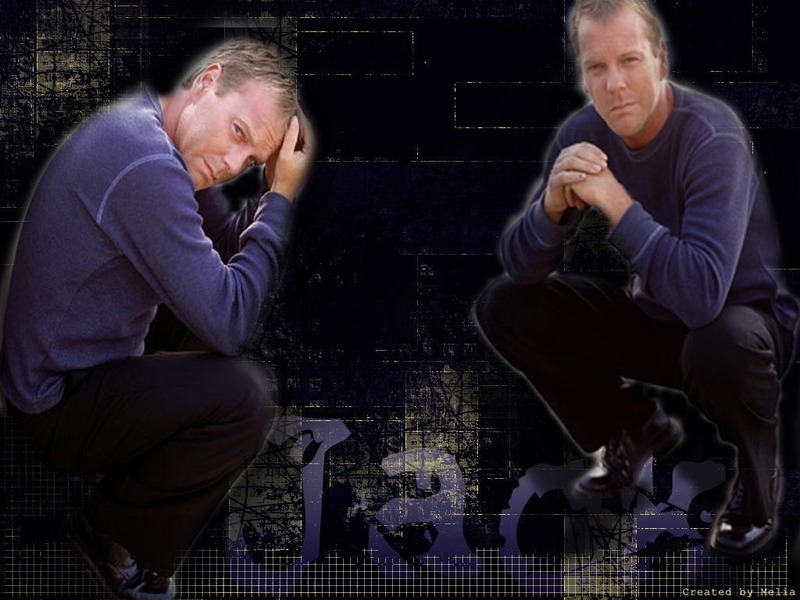 HD Wallpaper and background images in the 24 club tagged: 24 jack kiefer sutherland bauer jack bauer image.